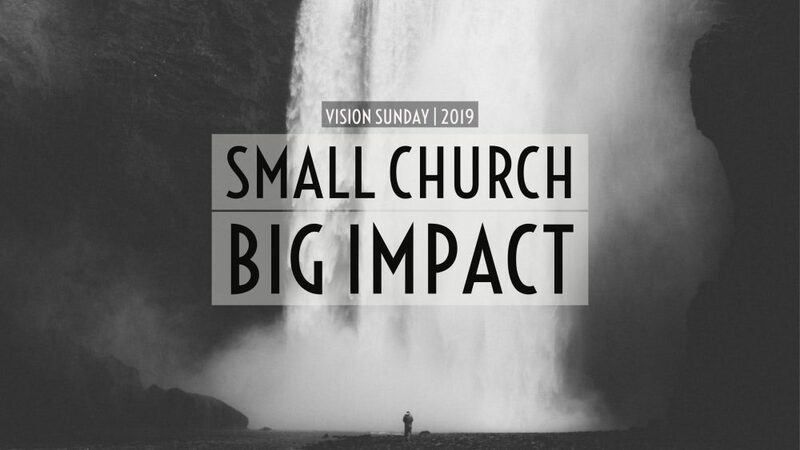 What would it look like if we "brought" the light of Christ to our city in a way that we do on Sundays in our churches? 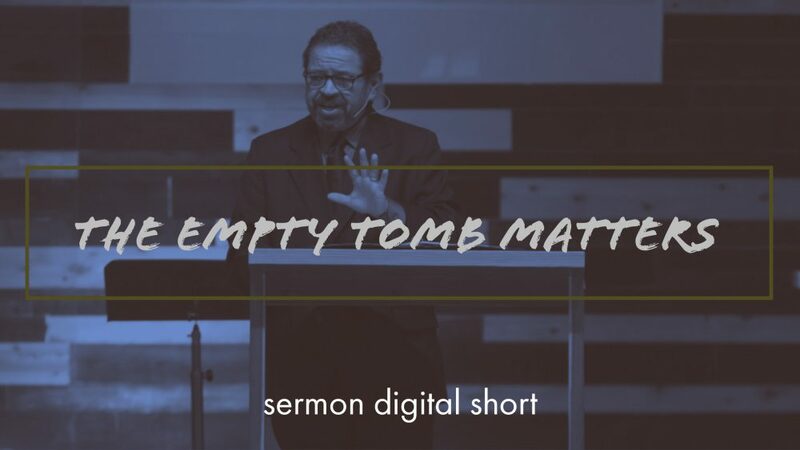 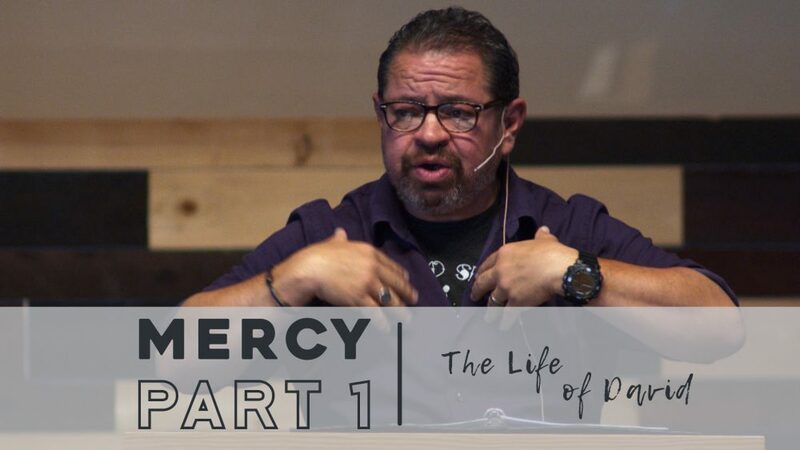 Preached by Tim Castillo on April 7th, 2019 for our sermon series titled 'The Psalms'. 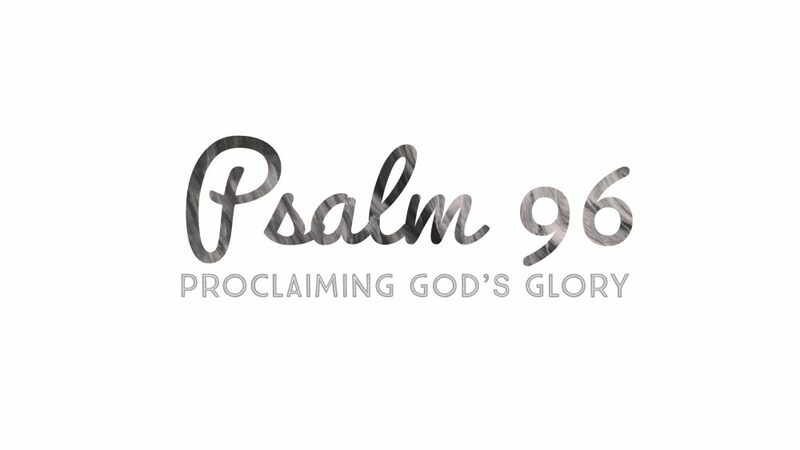 We'll opening up our Bibles to Psalm 96. 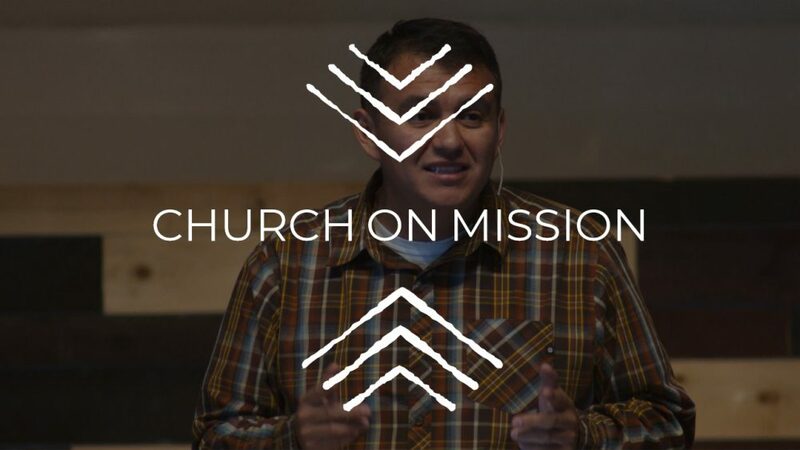 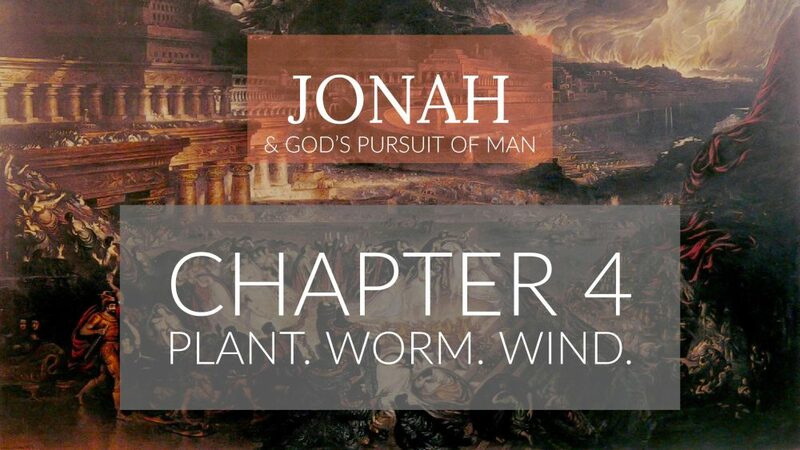 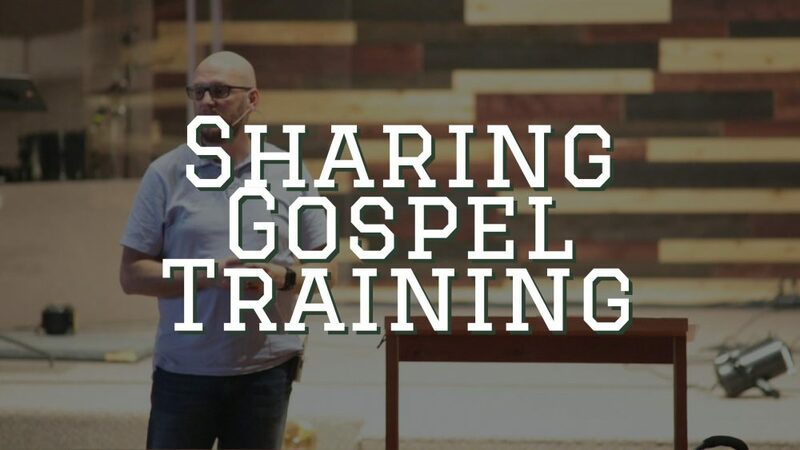 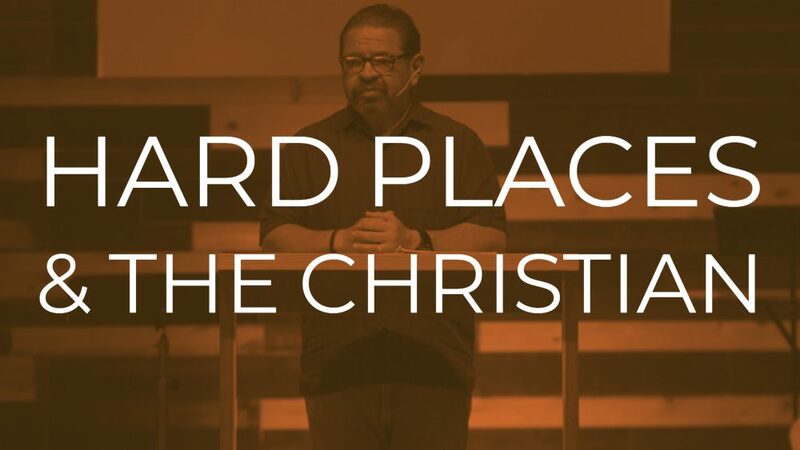 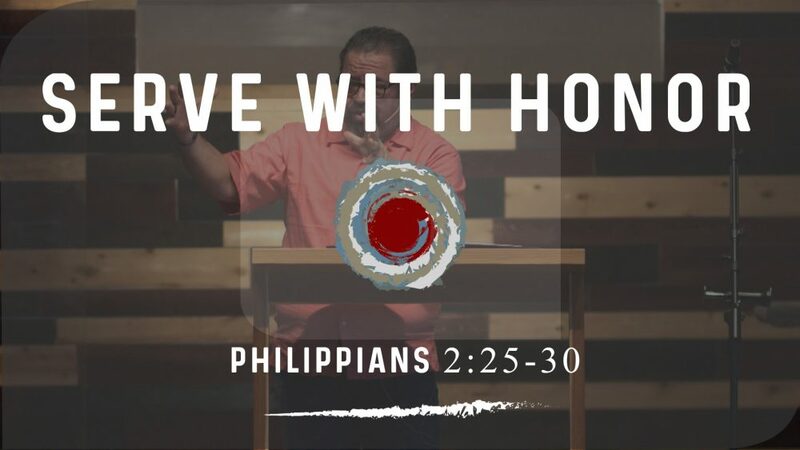 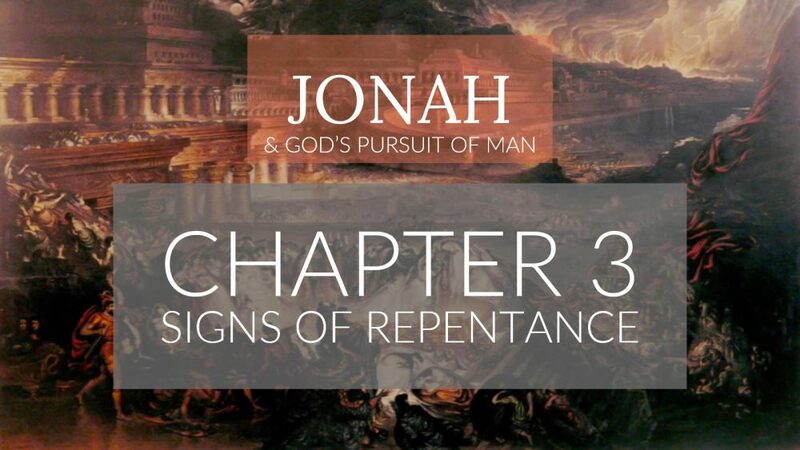 For more sermons from this expository method of sermon delivery, please visit http://gracehill.church/sermon-series/the-psalms/ or visit us in Farmington, NM.